China Gloss Meter Manufacturer www.spectrumgfa.com offers CS-300 Gloss Meter. CS-300 Gloss Meter which is mainly used in the surface gloss measurement for chrome plate, paint, plastic, metal, ceramics,granite tiles, building materials and so on. 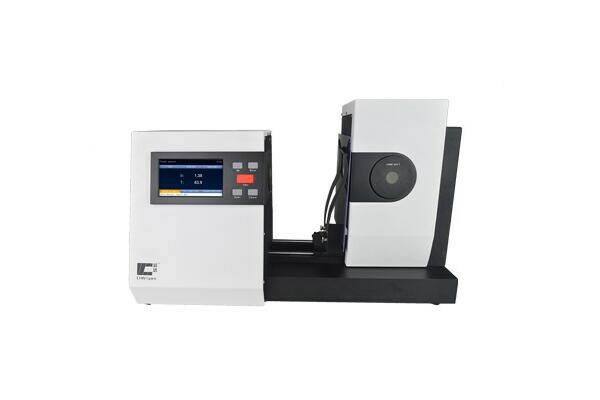 Our gloss meter conform to the DIN 67530, ISO 2813, ASTM D 523, JIS Z8741, BS 3900 Part D5, JJG696 standards and so on. CS-300 Gloss Meter adopts sensor from Japan, and processor chip from the US to ensure highly precise of the measured data.Our gloss meters conform to JJG 696 standard for first class gloss meters. Every machine has metrology accreditation certificate from State Key Laboratory of modern metrology and testing instruments and Engineering center of the Ministry of Education in China. The shell is made by Dow Corning TiSLV material, a desirable elastic material. It is resistant to UV and bacteria and do not cause allergy. This design is for better user experience. The gloss meters could be widely used for measuring the glossiness of building material, electroplate, plastic products,metal products, ceramic products and automobile accessories, etc. Delivery Time:3-15 working days according to the type and quality ordered. The haze meter solves the need for the transmittance and haze of the AG glass.